Kidneys are prone to suffer with diseases and toxin damage due to exposure to harmful and damaging compounds and substances. These are filters of human blood and remove impurities from it; these also filter usable compounds and substances and make them available to body to reutilize. Kidney disease is most commonly linked to people suffering with diabetes, high blood pressure, heart problems and those who have close relation suffering with this problem in the family. 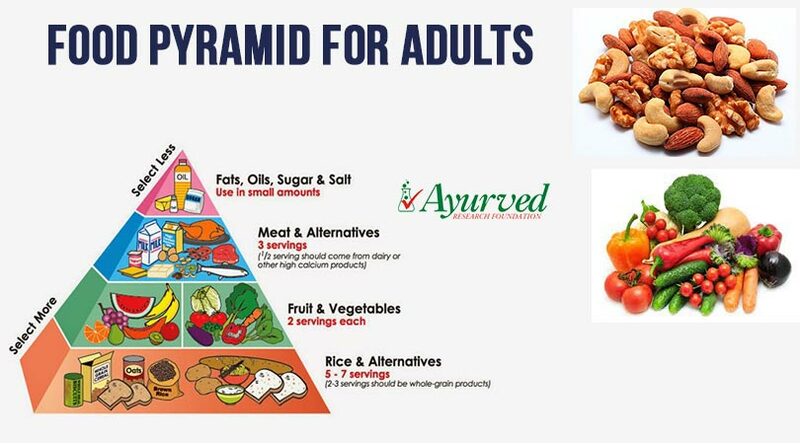 Apart from these factors, diet and lifestyle have also been found as major factors which play a crucial role in making these organs sick and weak. Obesity, frequent UTI and autoimmune conditions are other major contributors in causing problems related to kidneys. 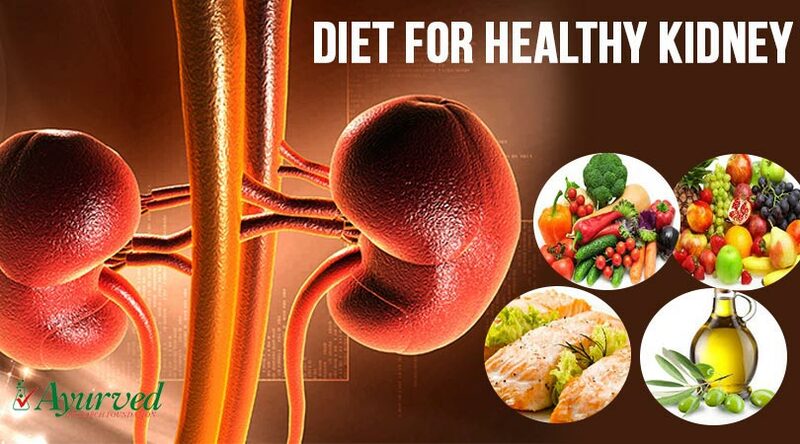 Poor diet increases load over kidneys and make them toxic, prone to stones and sluggish to pose threat to health, on the other hand diet for healthy kidneys enhance health and functions of these organs and protect overall health. 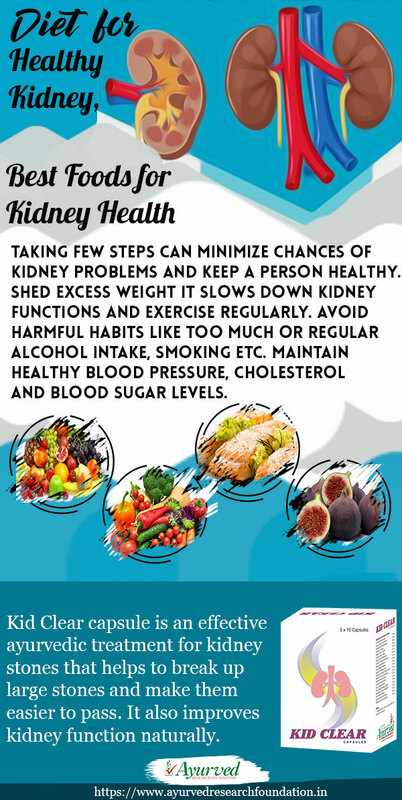 Taking few steps can minimize chances of kidney problems and keep a person healthy. Shed excess weight it slows down kidney functions and exercise regularly. Avoid harmful habits like too much or regular alcohol intake, smoking etc. 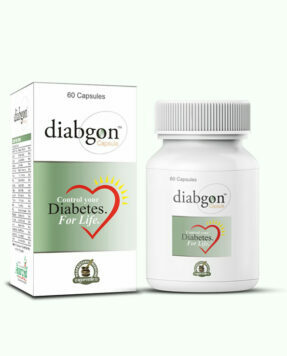 Maintain healthy blood pressure, cholesterol and blood sugar levels. 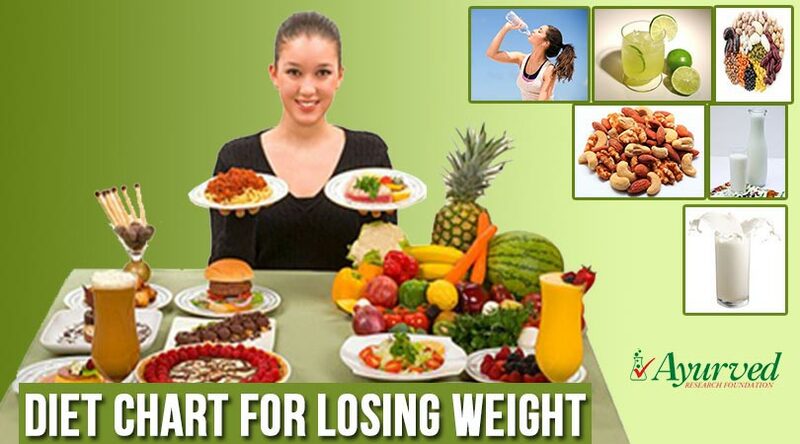 Along with these steps eat healthy and kidney-friendly diet to keep these organs protected and healthy. These steps can minimize chances of the problem even in those who have kidney problems in their genetics. 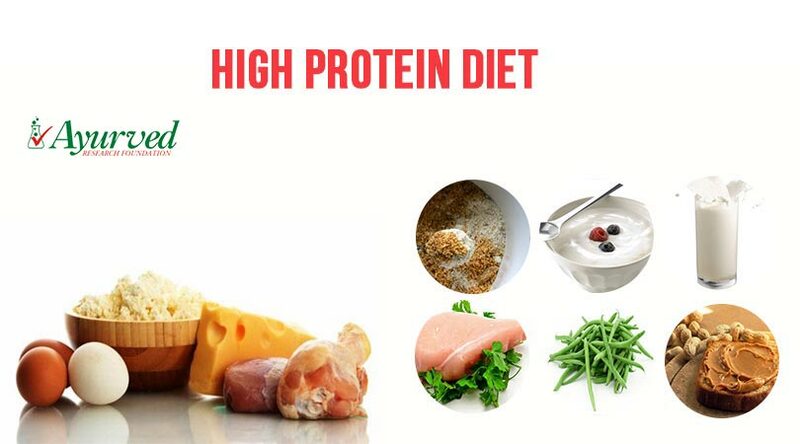 Here are few suggestions for diet for healthy kidney. These are generally good diet for healthy kidney, just beware of fruits high on potassium like bananas. Apples, red grapes, cranberries, raspberries, blueberries, strawberries and cherries are reckoned as the best fruits to eat as diet for healthy kidney. 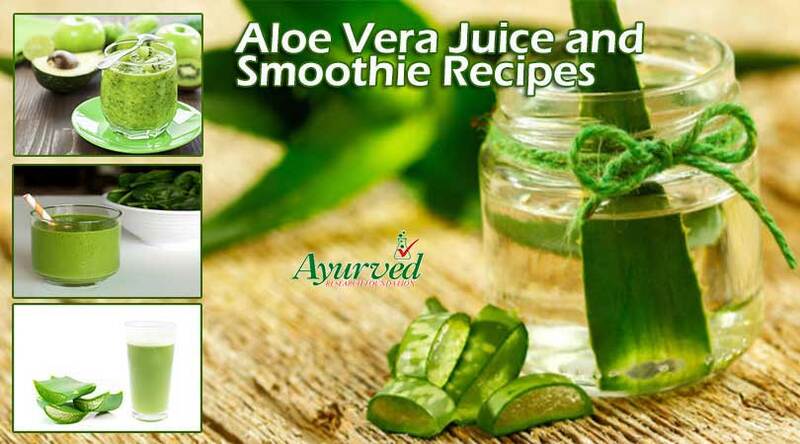 These fruits are also effective in suppressing frequent UTI. These fruits are low on sodium, potassium and phosphorous and supplement good amount of soluble fibre. Fruits generally are dense sources of vitamins and minerals which are health promoting and form a nutritious diet. There are many vegetables which enhance nutrition and health of kidneys and also lower load over these to provide protection from damage. Fennel, onion, beets, string beans, asparagus, red bell peppers, garlic, cauliflower and cabbage all are excellent parts of diet for healthy kidney. These vegetables shall be included in boiled or raw form and salt shall be added in minimum quantity or not at all. Avoid cooking these in high fat oils and avoid use of butter etc. Metabolizing potassium is one of the main jobs of kidneys, if this mineral is in higher quantity it puts pressure on kidneys. 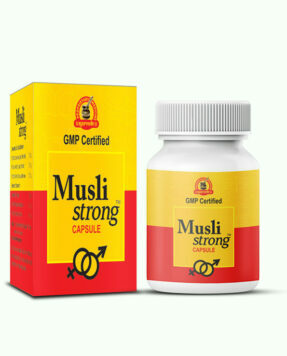 Higher concentration of this mineral in blood also increases chances of heart attack and stroke. You can easily lower potassium level in blood by consuming low potassium foods through diet for healthy kidney. Some of the foods which have very low level of potassium are eggplant, apples, corn, rice, noodles, pasta, cookies without nuts, pears, zucchini, peas and peppers. 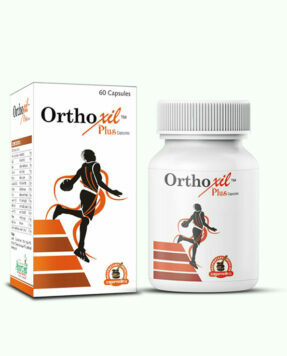 These are sources of high quality omega-3 fatty acids in optimum dosage. This nutrient is anti-inflammatory and keeps internal organs including kidneys protected from damages caused by stress or toxin activities. 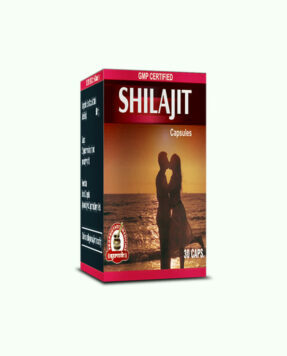 These fatty acids are very effective in lowering harmful fat in the body LDL and protect heart and blood vessels effectively. Regular intake of fish is diet for healthy kidney and also provides high-quality protein to keep a person fitter and healthier. Salmon, tuna, mackarel, herring etc. are good varieties of fish which can be consumed with diet for healthy kidney. Though oils are mustard, coconut and canola are also considered as healthy due to their low-saturated fat level and higher level of unsaturated fats but olive oil is reckoned as most suitable diet for healthy kidney. This oil is low on potassium, sodium and phosphorous and high on antioxidants like polyphenols. This oil is source of monounsaturated fats which lower level of harmful fats in the body. The oleic acid present in olive oil is excellent anti-inflammatory and this acid and antioxidants in the oil provide effective protection to cells and organs of the body from oxidative stress and free-radical mechanism. Kidneys play a major role in producing red blood cells in the body. If person is suffering with kidney problems chances are bright that he or she might be suffering with low iron levels as well. 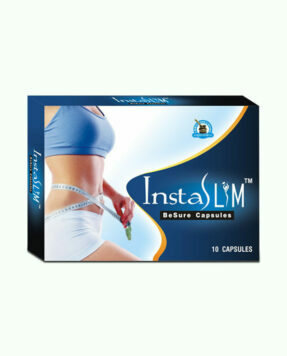 Supplement body with optimum dosage of iron by eating green leafy vegetables and egg whites. These are good and safe sources of this mineral which do not contain any other harmful minerals like potassium or phosphorous in higher quantity to harm kidneys. Maintaining healthy fluid intake is very necessary, it is important part of diet for healthy kidney. Maintain water intake up to 2 litres per day and also support it with other types of fluids like herbal teas, ginger teas etc. do not include soda drinks in the diet as excessive soda can slow down kidney functions.